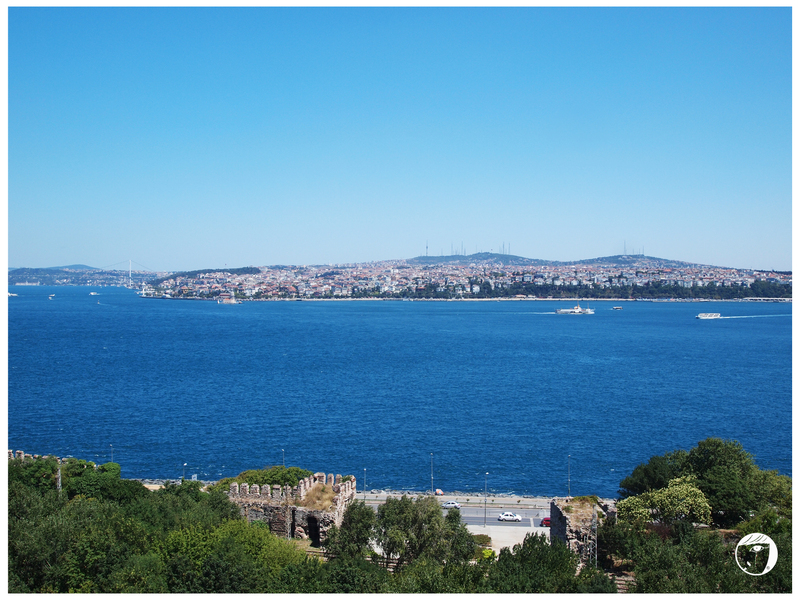 Topkapi Palace is the royal residence of the Ottoman Sultans in Istanbul, Turkey for 400 years. It is no longer serves as the main residence and revert into a museum. It has hundreds of rooms and chambers, but only the most important are accessible to the public today. The palace is divided into 4 Courtyards. The First Courtyard consists of the main Gate of Salutation. The Second Courtyard which consist of the hospital, kitchen, imperial harem (female members of the family) and chief official and soldiers quarters. The Third Courtyard is where the imperial treasures are kept. 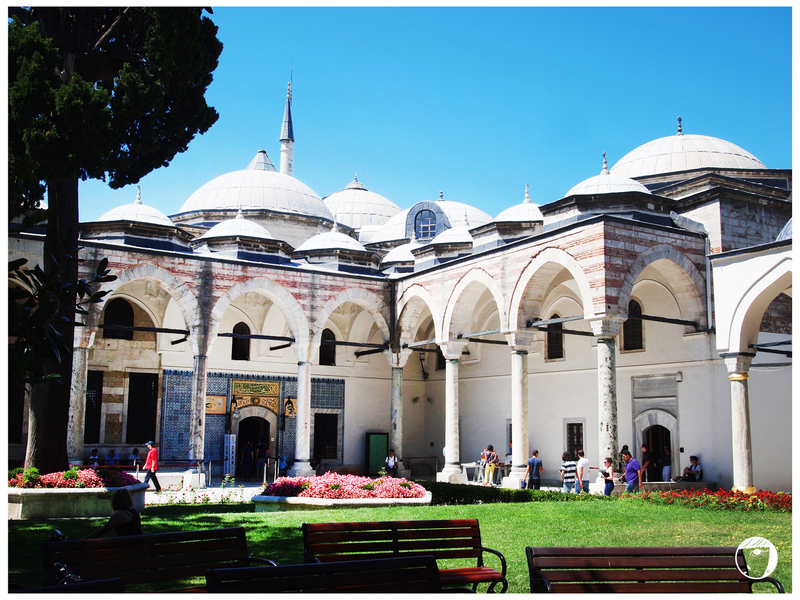 Last but not least, the Fourth Courtyard which is the innermost private sanctuary of the sultan. I did not go to the Fourth Courtyard because it was not opened to public. The palace is listed as UNESCO World Heritage Site. In the palace complex, important holy relics of the Muslim world are displayed such as the cloak of the prophet Muhammad, swords, a bow, one tooth, hairs of his beard, his battle sabres, autographed letters and the Sacred Trusts. 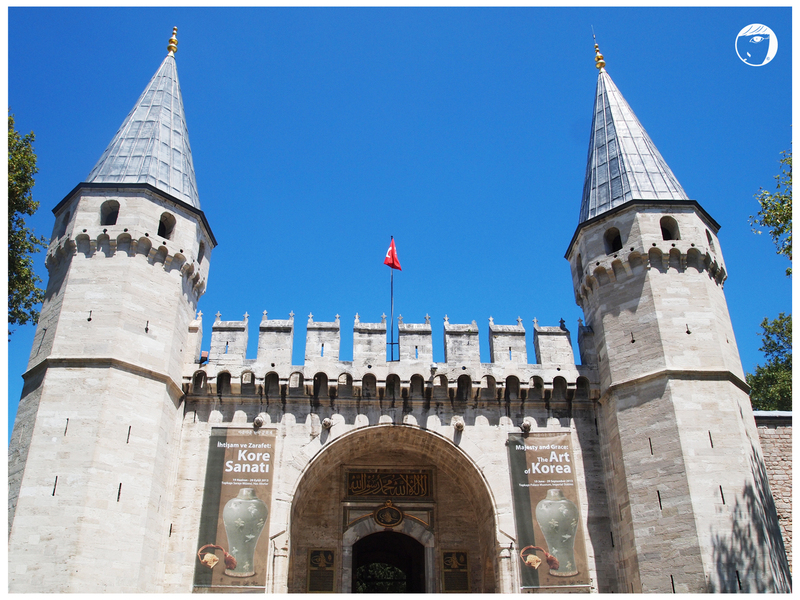 Not only that, Ottoman treasures and jewelry and the largest diamond in the world is also here as well as the staff of Moses and the turban of Joseph. However, when entering the museum, photographs are not allowed. The security is very strict and each room is guarded by the security to avoid any visitors taking picture secretly.